Please introduce yourself to the Office or Steward and we will make sure your day will be enjoyable. The Secretary's office is located at the head of the stairs on the 1st floor. 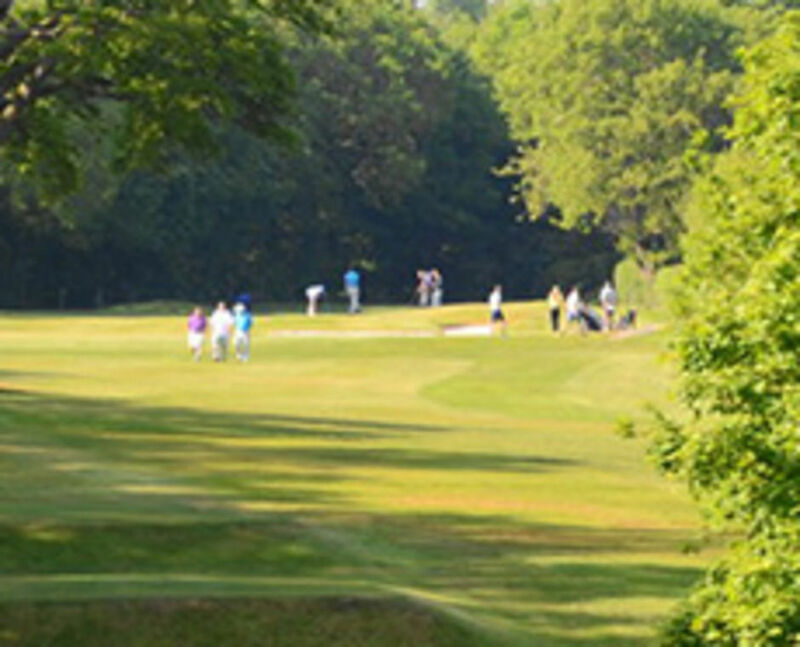 If your party is planning to play 9 holes in the morning followed by 18 holes in the afternoon then we recommend that you play holes 1 to 9 then follow the signs back to the clubhouse. Course planners are available to purchase from the bar at £3.00. The club does not have a Pro Shop, but the resident steward and office have a small selection of logo golf balls, ball markers and pitch repairers along with trollies to hire at £3.00. The Secretary's office is open weekdays from 9.00am to 3.30pm. Visitors are responsible for any damage or injury they might cause on the Club's property, or to other people there; and must have appropriate insurance.